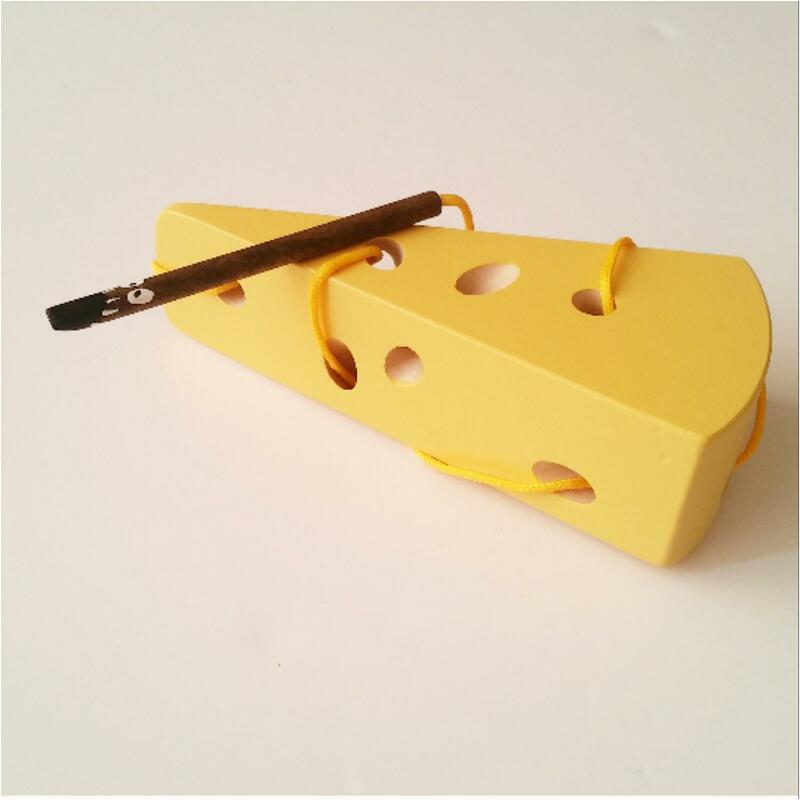 Our cheese and mouse wooden lacing toy will bring a lot of fun in your life. 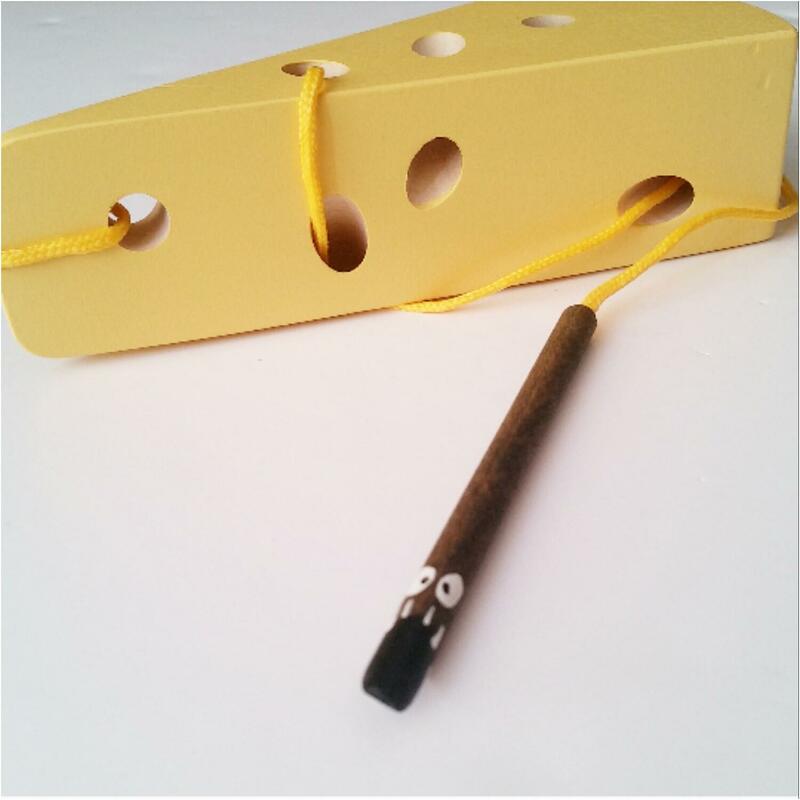 Children can creative play and develope their manual capacities. 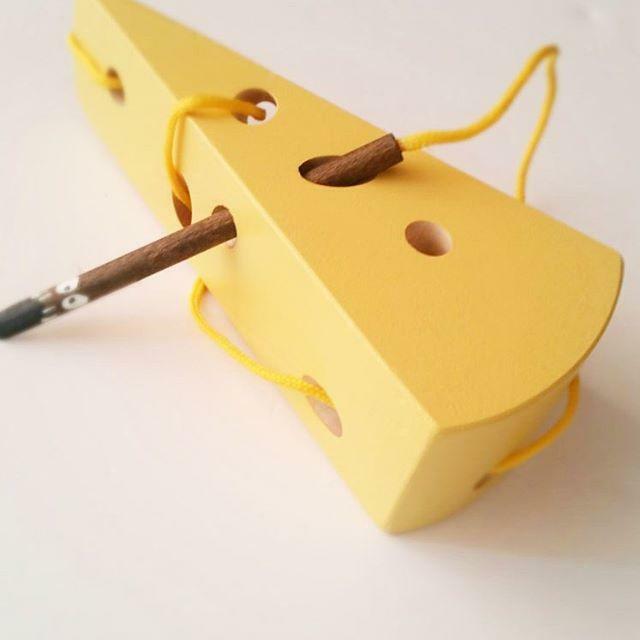 Our toy is made of beech wood and hand painted with acrylic, non-toxic, child friendly paints. It's smooth finished and comes in a cotton bag.